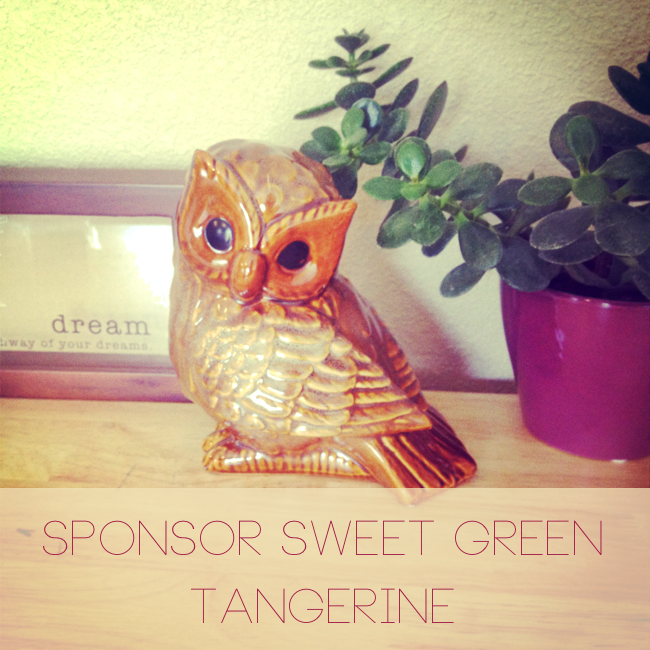 Big things are happening here at Sweet Green Tangerine. I'm pretty excited to be working on some new projects, taking the blog in an exciting new direction, and finding my way in this blogosphere we call home. What I'm saying is that I would love to work with you. I'm still looking for a few good bloggers to snag up one of those sponsor spots you see to the right. They are still free given that a fair swap is taking place. 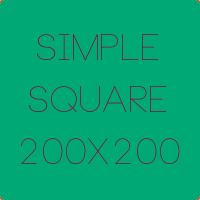 They are still currently one size: 200x200. If you are interested in getting one of these spots, please click here and use the promo code SWEETSWAP. I'm also looking for some guest bloggers to spotlight on the blog. If you have a book or music related post idea you'd like to share on this space, please email me and I'd love to work with you. I'm trying to narrow down the content to those two topics, but it can stretch, of course. A fancy outfit post with a fun playlist attached is definitely an option. Music Swap - I give you an album, you give me an album, we review and guest post swap. Tomorrow is Book Chat day and the topic is Film Adaptations. You can share your top 10 favorite book-to-film adaptations or tell us which ones you are most excited about. There are a BUNCH coming out soon. Or whatever you want. Hope you can link up with us! I'd love to to a guest post since I would love to bring more music to my blog & yours - or maybe even collaborate with you on a monthly music link up? I mean if you would want to? Awesome. Thanks! Look forward to working with you. I wish I was more of a writer because I love your blog :) My reviews are more like "I really liked it...so check it out." or "It sucked. Stay away." Anywho, hooray for blog expanding! Keep it up!